For more than 65 years their name has stood for top-quality products, true sound and tailor-made solutions for every aspect of recording, transmission and reproduction of sound. Sennheiser wants people to not only hear all aspects of sound, but also to feel it. 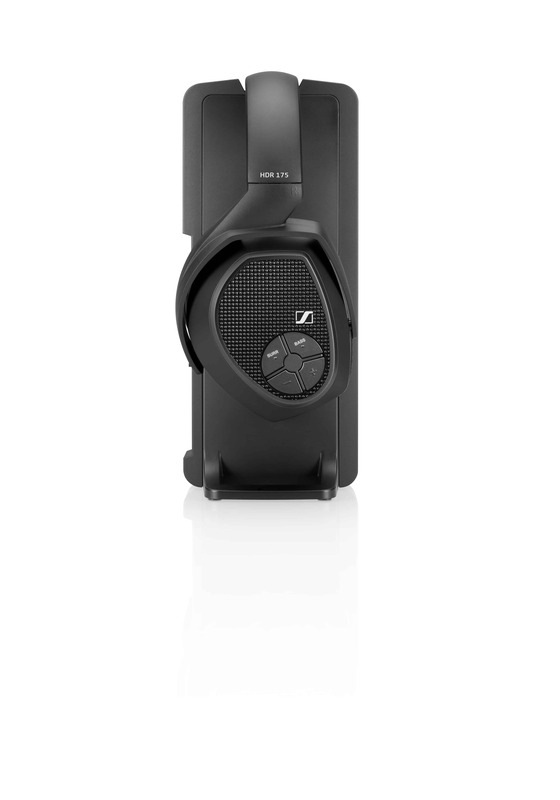 With German engineering, decades of experience in professional business, and innovative science, Sennheiser stays true to the sound and sets new standards for headphones, headsets, microphones, and integrated systems. Sennheiser Authorized Dealer. 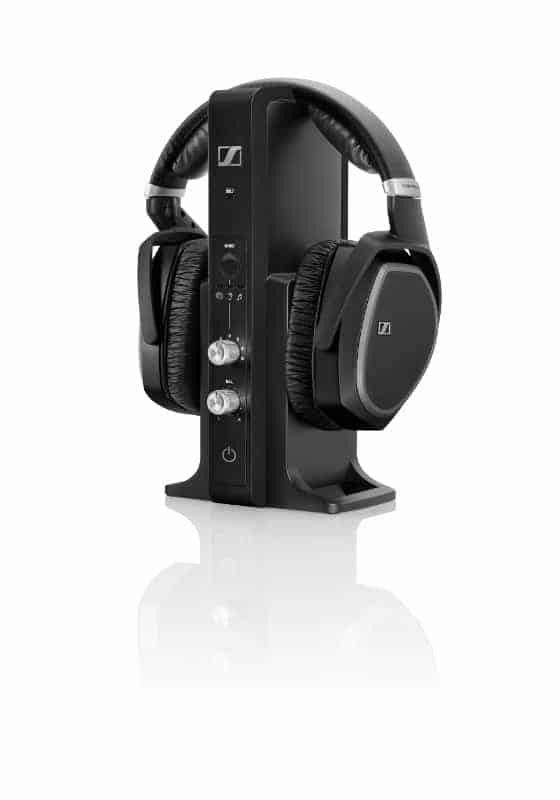 The Sennheiser HD1 Over Ear Headphone with Apple? Remote & Mic have an even more comfortable, relaxed fit than the originals. The new oversized cushioned earpads are covered in soft, stylish leather for added comfort. 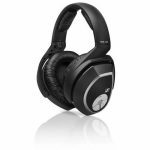 They include larger diaphragms for an enhanced bass response, and a closed back design to help eliminate unwanted background noise. They are extremely durable thanks to their stainless steel headband that is fully adjustable for custom fitting. 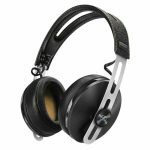 The Sennheiser Momentum 2 headphones have an even more comfortable, relaxed fit than the originals. The new oversized cushioned earpads are covered in soft, stylish leather for added comfort and support. 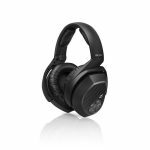 They include larger diaphragms for an enhanced bass response, and a closed back design to help eliminate unwanted background noise. They are extremely durable thanks to their stainless steel headband that is fully adjustable for custom fitting.